Established in 2008, Crystal Clear Mortgage was founded by Bryan Ward and Adam Simmons. Both Lake Conroe residents, they bring over 12 years of combined mortgage experience to their business. Crystal Clear Mortgage has a primary objective to make all aspects of mortgage financing as “Crystal Clear” as possible. From the application to the processing, and from funding and beyond, Crystal Clear will make your mortgage experience the best you have ever had. Crystal Clear has one priority: Customers first. Welcome to the Dental and Orthodontic Center of Lake Conroe. 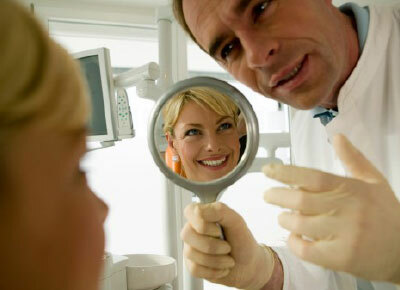 Our office offers state-of-the-art Family & Cosmetic Dentistry and Orthodontics. We are dedicated to providing our patients the most technologically advanced services in a comfortable, serene environment. Dr. Brian C. Pratt provides comprehensive dental services for the entire family. 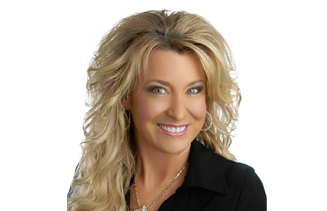 Dr. Kendra C. Pratt is a Board Certified orthodontic specialist who has received extensive training in treatment with Invisalign, invisible lingual braces, clear braces, and traditional metal mini braces. Please call our office for a complimentary initial orthodontic exam. This location specializes in the Lake Conroe and surrounding markets. 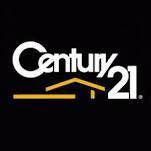 The CENTURY 21® System provides brand marks, marketing, communications and innovative technology solutions that help enable its franchisees and their independent agents to attract and engage prospects, nurture customers, and deliver a positive real estate transaction experience. Our office, as well as the The American Academy of Pediatrics (AAP), the American Dental Association (ADA), and the American Academy of Pediatric Dentistry (AAPD) all recommend establishing a "Dental Home" for your child by one year of age. Children who have a dental home are more likely to receive appropriate preventive and routine oral health care. You can make the first visit to the dentist enjoyable and positive. If old enough, your child should be informed of the visit and told that the dentist and their staff will explain all procedures and answer any questions. The less to-do concerning the visit, the better. 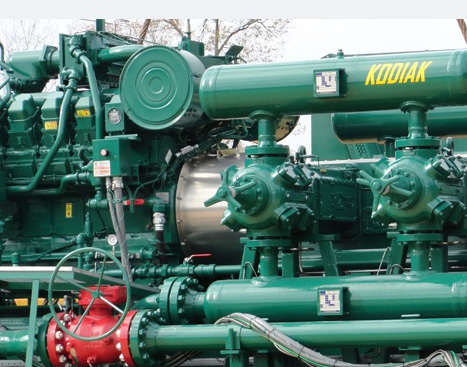 Kodiak Gas Services provides oil and gas producers with 24/7 access to technical and mechanical support. Our experienced team of Field Services personnel provides technical and mechanical support for oil and gas producers throughout the United States. We furnish contract compression and operations of compressors and compressor stations, which is backed by our 98% mechanical availability guarantee. We also offer full range overhaul services for natural gas engines and compressor frames. Bringing Convenient Urgent Care to Montgomery & Lake Conroe. Waiting in the lobby of a doctor’s office, or worse an emergency room, is just not an option when you want relief from illnesses or minor injuries. NextCare Urgent Care in Montgomery is here to meet your immediate needs with convenient extended hours and a great central location. 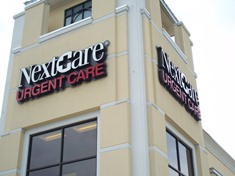 Located in the Waterpoint Shopping Center on Lake Conroe near the CVS Pharmacy, NextCare serves the needs of our Montgomery neighbors and Lake Conroe visitors alike. You can use our WAHOO online check-in service to skip the lobby and wait where you’ feel most comfortable. We’ll text or call when you’re next in line. To Our Customers Just as Providence Title has grown throughout Texas, we know your business has to grow. To better serve your customers, your business must be more productive. We can help. Our team members have a depth and breadth of experience and can handle the most complex transactions with ease. We have examiners on staff and available to solve title problems as they come up and right on the spot - not in another time zone or halfway around the world. We also have attorneys and trainers to keep you up-to-date on the latest continuing education topics and industry issues. Our team is customer service focused and committed to making the closing experience as pleasant and convenient as possible for you and your clients; we want every part of the real estate process to proceed smoothly for all parties to the transaction. At Providence Title, our mission and our promise is to provide a warm, courteous environment, helpful and knowledgeable staff, rapid service, and quality work as the keys to a successful closing. As the nation's number one insurer we promise to be there for you with the service and value you expect from a leader. 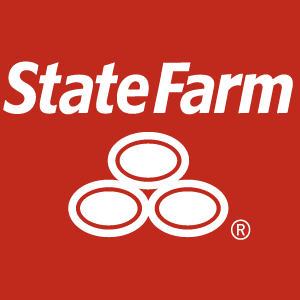 To learn more about the value, benefits, savings, flexibility, and other options that we offer, simply visit www.StateFarm.com. Again, welcome! We're proud to be your insurer.